So I started as a decent competitive year-round swimmer when I was in Kindergarten and really had no running ability. I began playing travel soccer and quickly developed my running skills. After a year of hard work I was fortunate enough to place top 25 at AAU Cross Country National Championships. 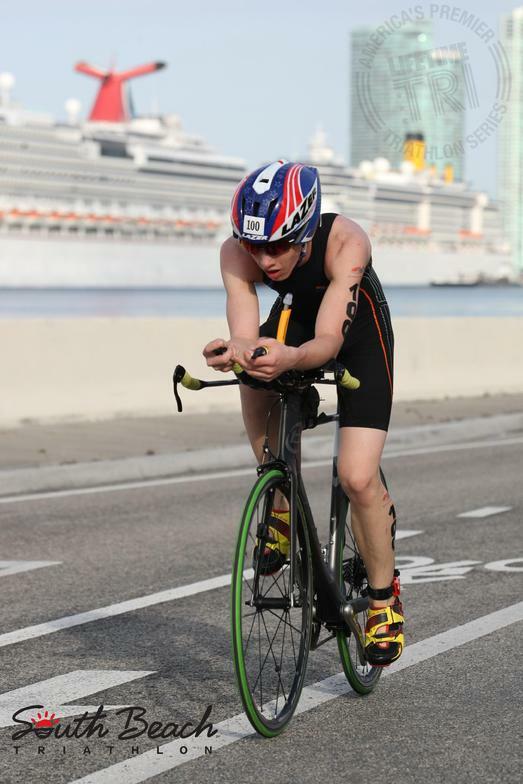 I first participated in a youth triathlon down in Avalon, NJ when I was 10 and that really set my career in motion. I completed my first Olympic distance tri at the Philly Tri when I was 12 years old in under 2:30 and was fortunate enough to garner the support of several sponsors. ​Since that time I have been fortunate enough to attracted some of the industry's top brands and visit some exciting places. In August of 2016 I graduated High School, jumped into Non-Draft racing and moved to Colorado Springs to take a "Gap Year" and train full-time with Peak Multisport. I continually strive to be an ambassador to the Sport of Triathlon by working with both Youth and Adults to further involvement and grow the sport that I love. I am a currently a Swim Team Coach at Lifetime Fitness in Colorado Springs and I spend my spare time assisting several many youth athletes in the area.